Early Investment in brand and identity work can seem like a crazy use of limited capital at a startup. However, as you shape the product you develop a greater the sense of a customers expectation. 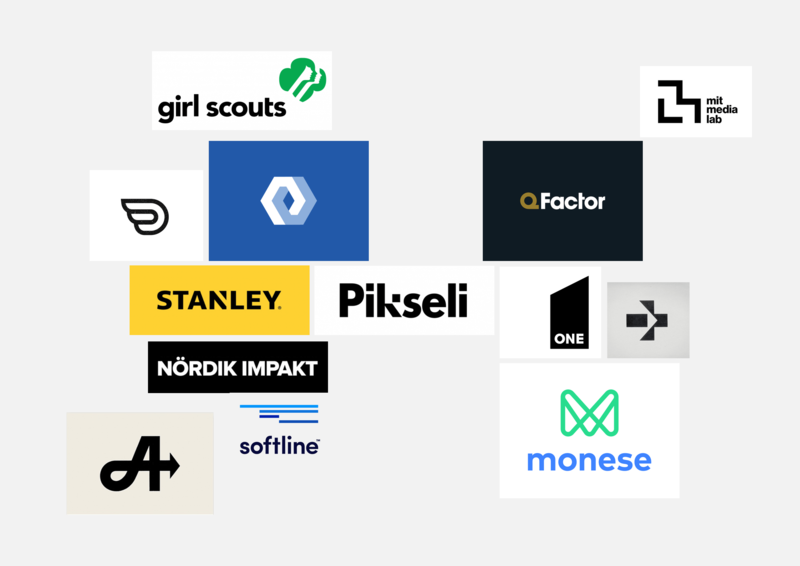 Early Investment in brand and identity work can seem like a crazy use of limited capital at a startup. However, as you shape the product you develop a greater the sense of a customers expectation. They need a company that stands for something tangible and comes across in a way that chimes with the perception of your product/service. For us, where our customers are storing and moving often their highest value assets - this is fundamental. 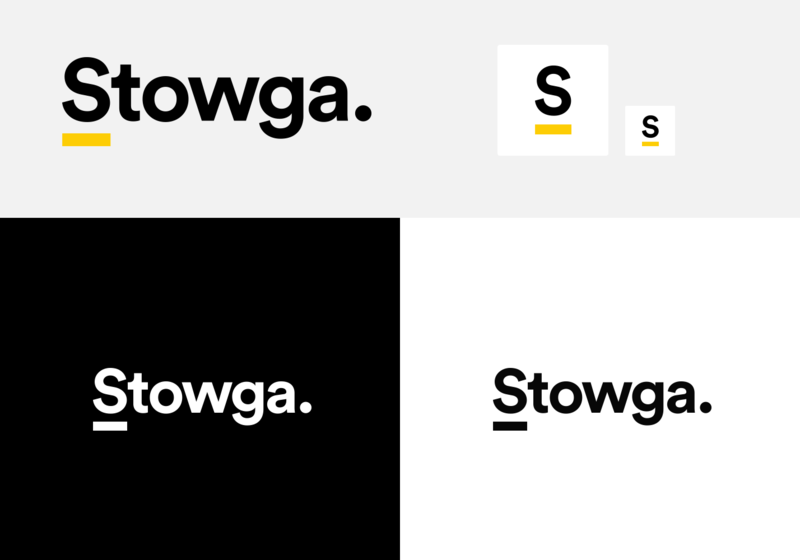 For the design team at Stowga the need for a thought through 'brand' really started to crystallize as we developed the 3rd and 4th iterations of our main site. On the face of it its a pretty simple experience, aimed primarily at educating and capturing our customers needs and advancing them to getting quotes and agreeing deals. 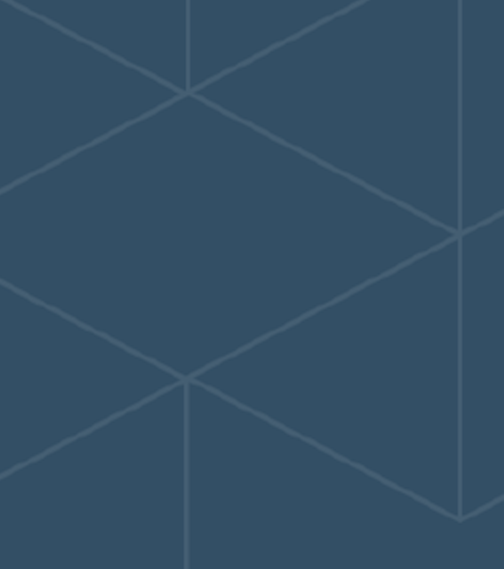 In the 3rd iteration we drastically simplified product experience to really centre on the bare essentials. This created a sort of trust deficit, where previously detailed inquiry had shown us to be experts in this area, a simple experience risked creating a perception that we didn't understand the space we were operating in. 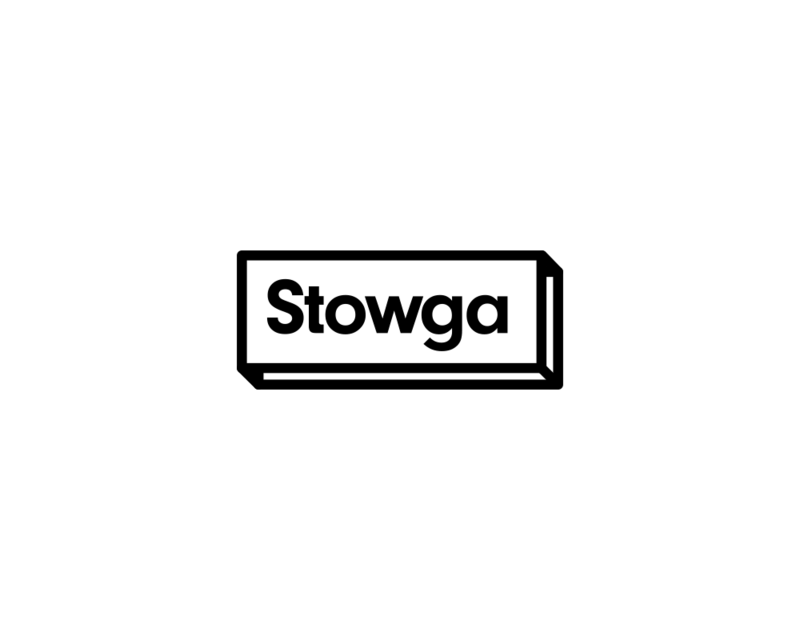 We needed to ensure that through a lite interaction our customers would still have confidence in Stowga, to follow through with delivering on the requirement we had received. We worked with Kim Walker, a friend of the company and experienced graphic designer and visual communicator to establish the sorts of industrial territories we would exist in (shipping, infrastructure, logistics, freight, transport). We developed a strong sense of who our audience is (supply chain and procurement professionals and warehouse operators), what they are used to from companies in the logistics and warehousing sector. The goal is to try to feel out the aesthetic boundaries for a tech startup in the context of this very physical sector and to avoid alienating our potential customer base by seeming too complex, technical, unapproachable or novel. This is a difficult line to walk - we are a genuinely new and innovative way to solve logistics and warehousing problems, but are aware that it is not an industry that moves quickly or adapts well to high speed change and challenge. 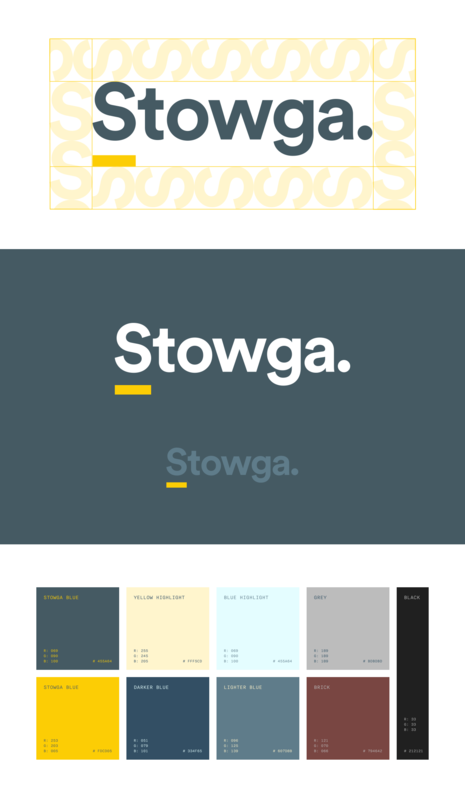 We set out to come across as reliable and confident, simple and straight forward and worked hard to give the brand and identity a sense of permanence, deliberately reductive and absent of any gimmicks or passing graphic tropes. We worked with Kim over a week to go from our four territories down to one and begin the initial specification. We leaned heavily towards the most minimal of the suggestions, generally shunning anything too representative or explicitly to do with storage and movement. 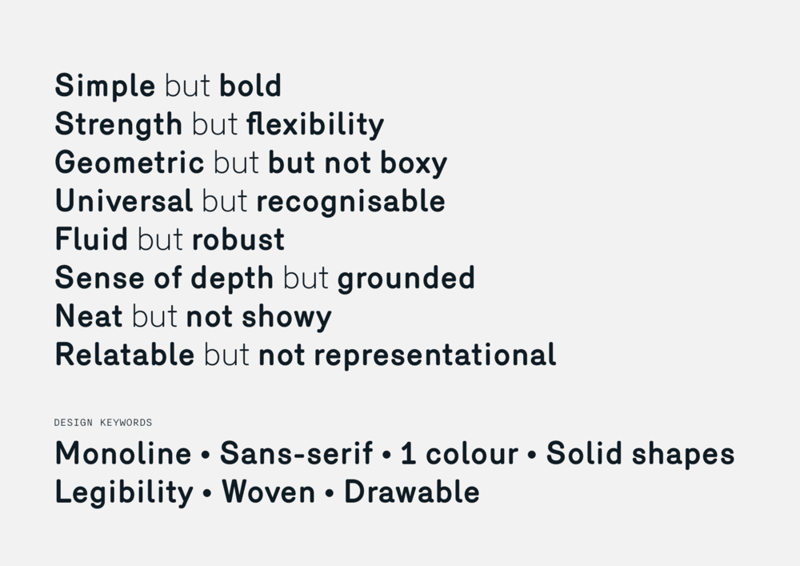 We eventually settled on Circular for our brand font - it is robust, trustworthy and has a confidence we all associated with shipping lines and freight train operators. This is augmented with an underlining motif, signaling the elevated, fixed, unitized world of logistics, with a simple repeatable and modular element which is echoed and deployed across other properties and applications. Kim had an inspired idea during the first week and worked to derive our palette from the most common colours of TEU Standard Containers - These all have a pretty similar 'marine' look to them, all having been coated in an erosion proof lead paint of one sort or another - it gives them all a pretty similar hue and saturation that we think nicely compliments the identity and the place of the business in the wider context of supply chain aesthetics. 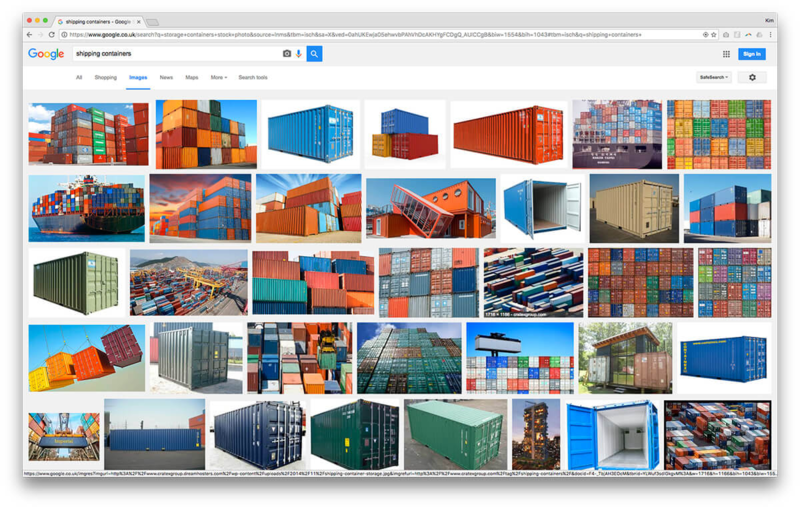 We are really happy with where we got to with Kim on the identity work, it seems to feel more right with every application and helps root all of our communications and experience in the trust and confidence that we regard as the new transparent normal for dealing with you supply chain and logistics stack.